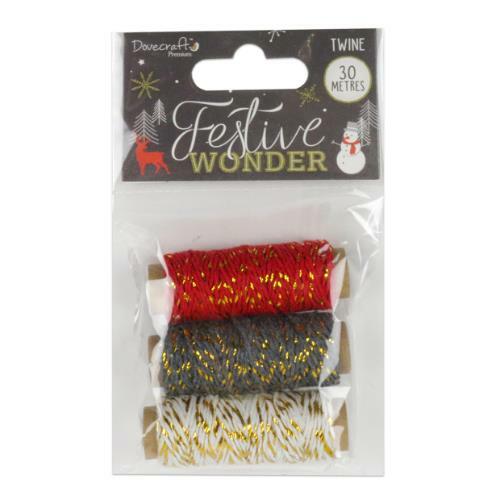 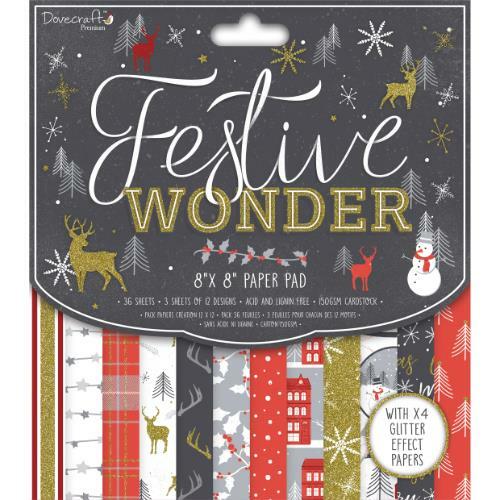 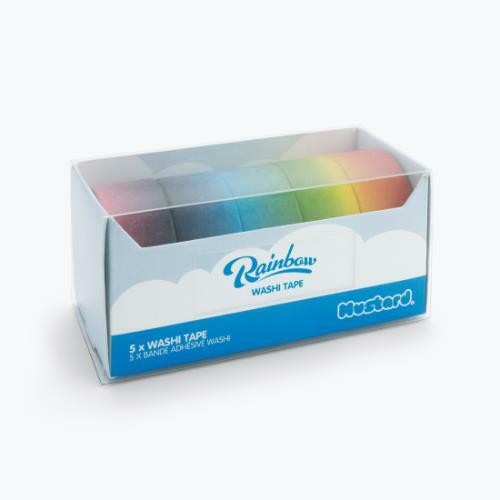 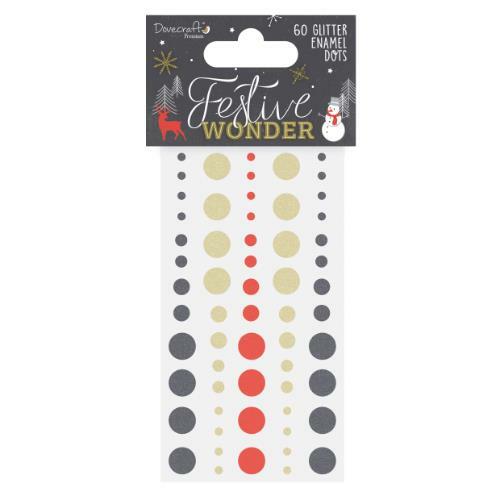 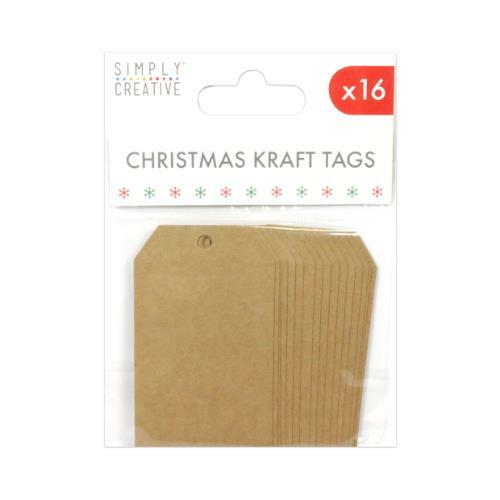 These Simply Creative Kraft tags are the perfect way to finish off your craft projects! 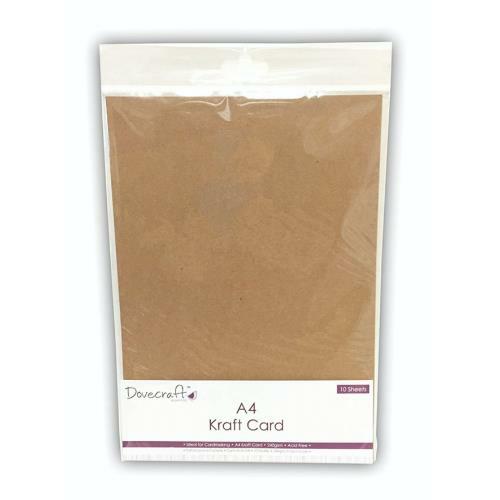 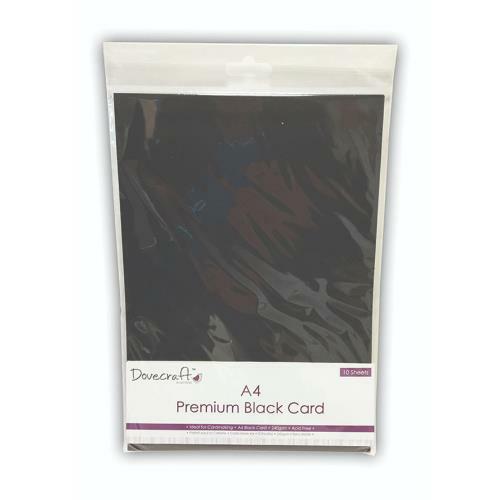 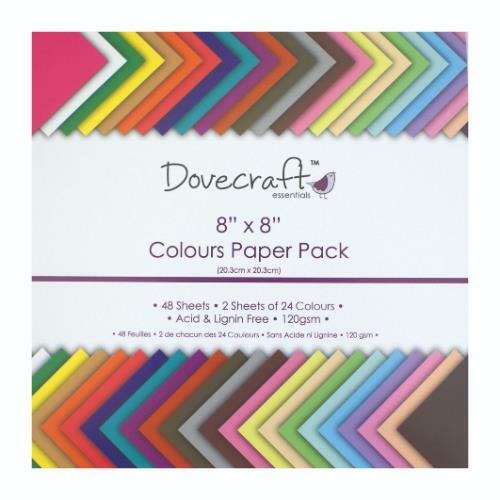 A4 Premium black card sheets from Dovecraft are ideal for arts and crafts projects. 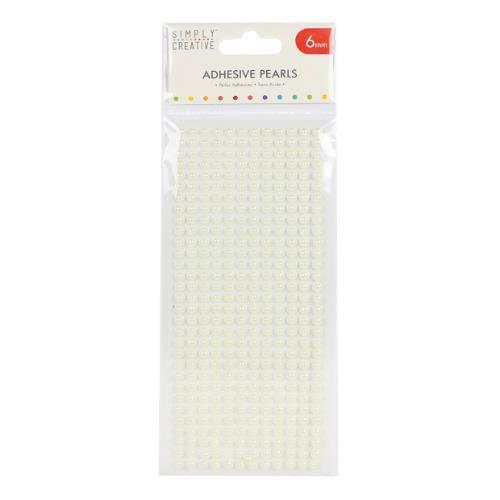 Embellish your papercraft projects with the shimmering Simply Creative 6mm Ivory Pearls. 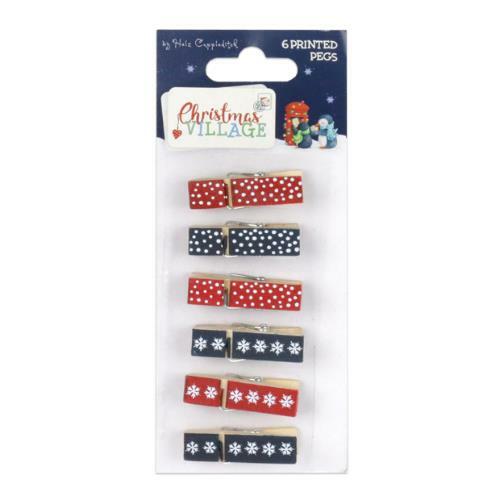 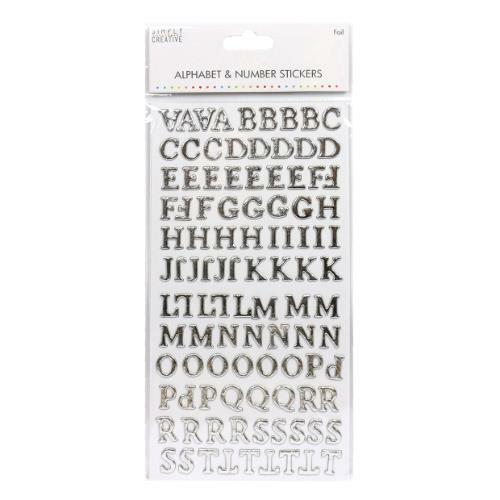 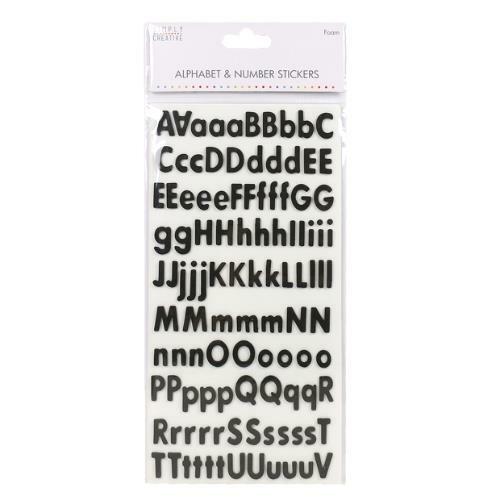 Keep it traditional with the Simply Creative adhesive Alphabet and Number stickers. 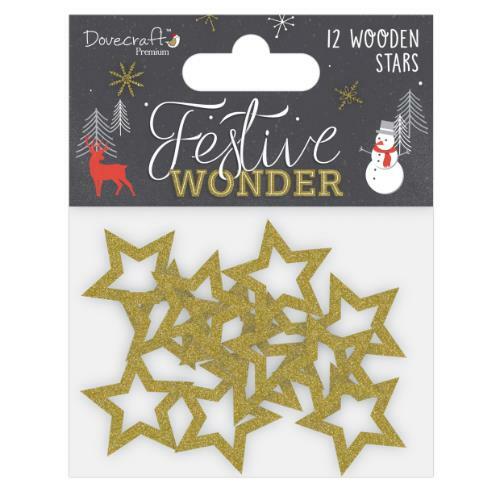 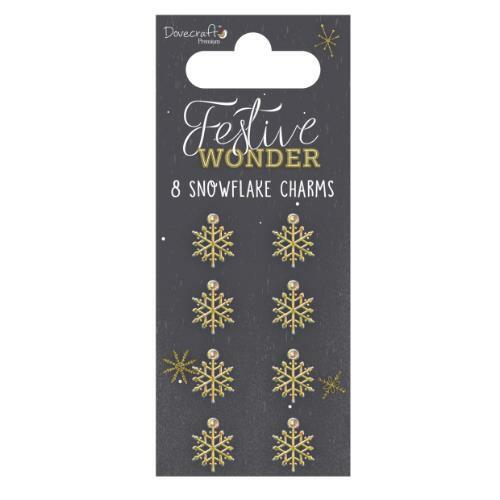 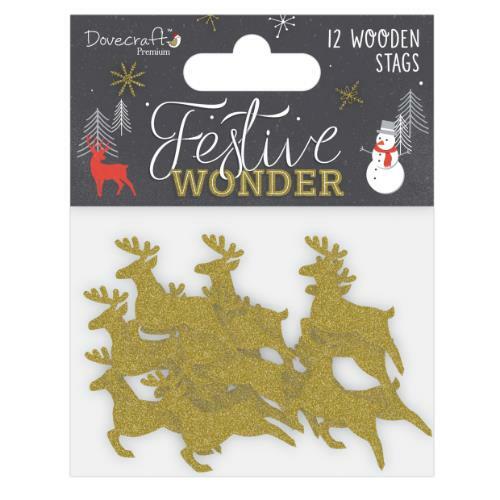 Embrace the festive season with Dovecraft’s luxurious Festive Wonder snowflake metal charms, perfect for adding a touch of sparkle to your festive projects.